The remarkable rebuilding project centred on London Bridge station, including the landmark Shard building and its neighbour London Bridge Place, means some major changes to the London Underground station below. Known as the mini Shard, London Bridge Place was built directly above London Bridge Underground Station. It’s an impressive office building of 40,000 sq. m, over 17 storeys. Below ground, London Bridge Place sits on a web of tunnels and vaults. It links through to the existing underground station, and a new, extensive retail area. With safety critical systems at stake, London Underground appointed Emico to maintain and upgrade the mechanical and electrical services. Emico’s experience of working for London Underground came into its own here as we had to enable the station systems affected by the construction whilst having no operational impact on the running of the station. This included tag and trace surveys of existing systems in the absence of accurate as-built information as well as dealing with obsolete field equipment that was no longer supported by the manufacturer. 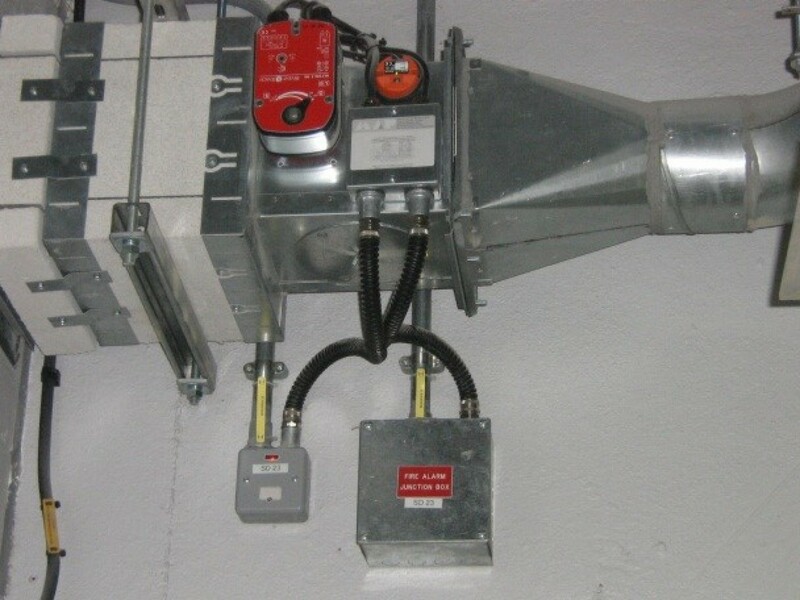 The existing equipment was a major factor at design stage because Emico had to take its limitations into consideration and advise London Underground of the best possible solutions available. 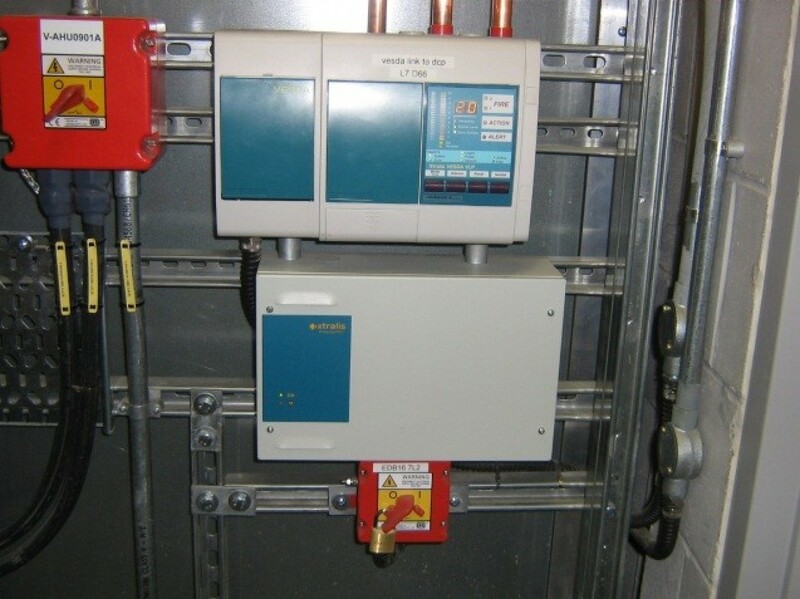 Cause and effects programming was an issue due to the limitations of the Mk1 fire system and Emico managed to provide the simplest solution for the end user and maintainer in line with their standards for good practice. This project presented some unique challenges, not least, the limitations of the existing equipment. This was a major factor at the design stage, and we had to use all our knowledge to advise our client of the best solutions available. 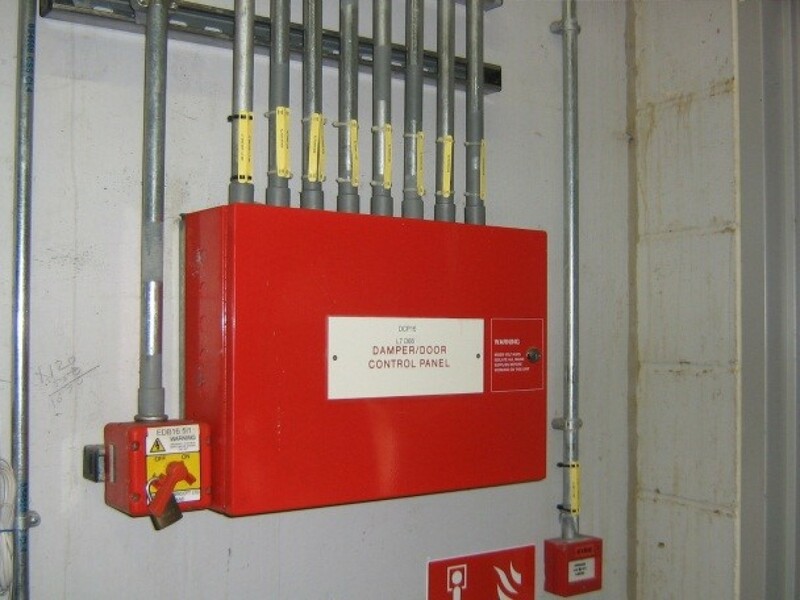 Mechanical and electrical installations, particularly those as safety critical as fire detection equipment, require a skilled and experienced team. Emico’s longstanding experience of working on operational London Underground stations meant we could excel for the client, from design to installation.